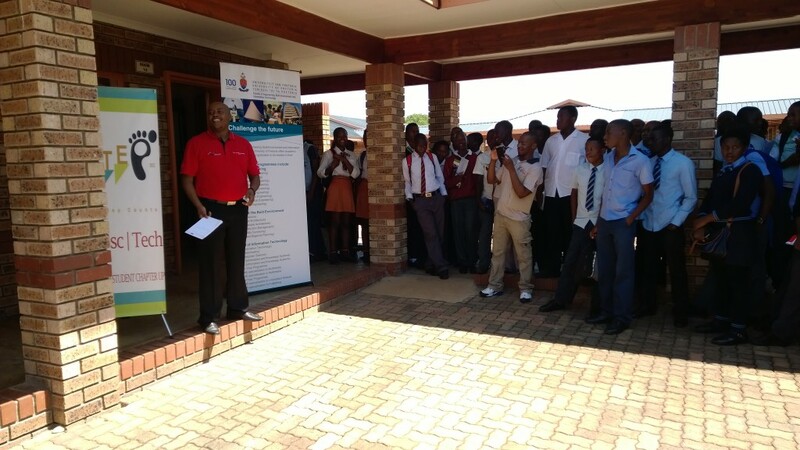 The South African Agency for Science and Technology Advancement (SAASTA), a business unit of the National Research Foundation (NRF), has recently published a new book – Get SET Go – for anyone considering a career in science, engineering and technology (SET), and also for those unsure of what career path to follow. Written for high school learners and early tertiary students, this practical resource entices students to pursue careers in science, and aims to instil in people an enthusiasm for and deeper understanding of the application of science and technology. Basic issues, such as the value of a SET career, when to start planning one’s career, and choosing the right kind of institution for one’s studies. 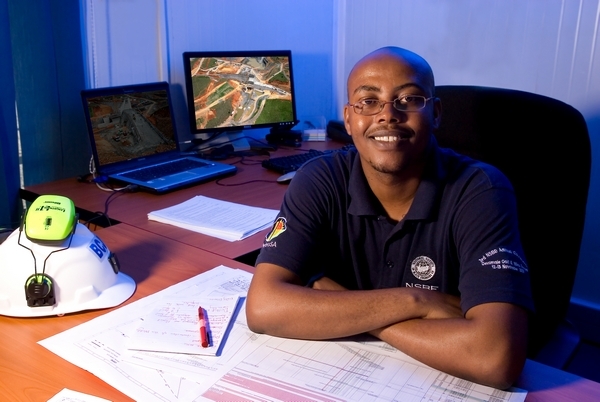 SET areas that are currently of great importance in South Africa, such as engineering, as well as profiles of people working in these areas – what they do, what they enjoy about their jobs and what qualifications one needs to pursue similar careers. Many of these role models had to overcome significant challenges to reach their goals and are a source of inspiration to young people. Profiles of some of South Africa’s top SET researchers at the cutting edge of their fields and why their work is so important to South Africa and the world. A “how to” section covering information on financing one’s studies, practical advice on how to apply for funding and write applications and CVs. Advice on where to find more information. Segomotso is also a member of the National Society of Black Engineers SA whose mission is to increase the number of culturally responsible black engineers who excel academically, succeed professionally and positively impact the community. This book will certainly be an invaluable tool for Segomotso in his initiatives in stimulating and developing student interest in the various engineering disciplines. Young people worldwide have a critical role to play in developing new scientific strategies that will help solve problems that we don’t even know are problems yet. This book is a call to action, to help create a world where young people will contribute towards growing a representative pool of SET skills in the South African workforce. The book is available from SAASTA – info@saasta.ac.za.